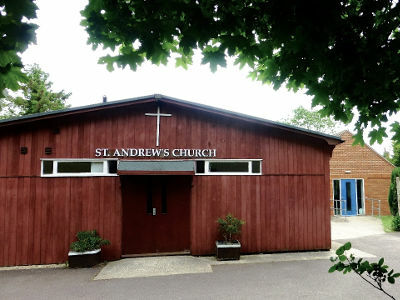 St Andrew’s opened in 1962 as a church and community centre. 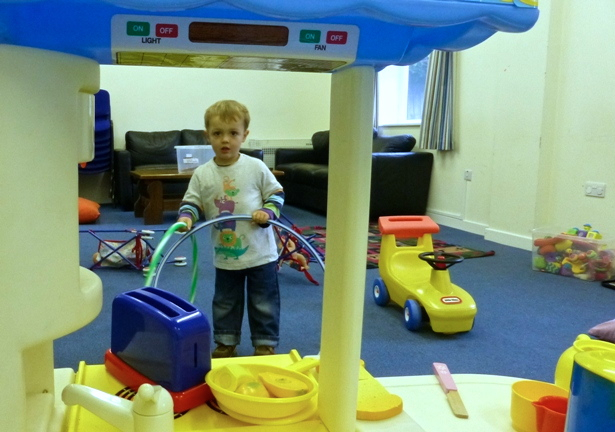 The building is now wearing out and we have planning permission to replace it. 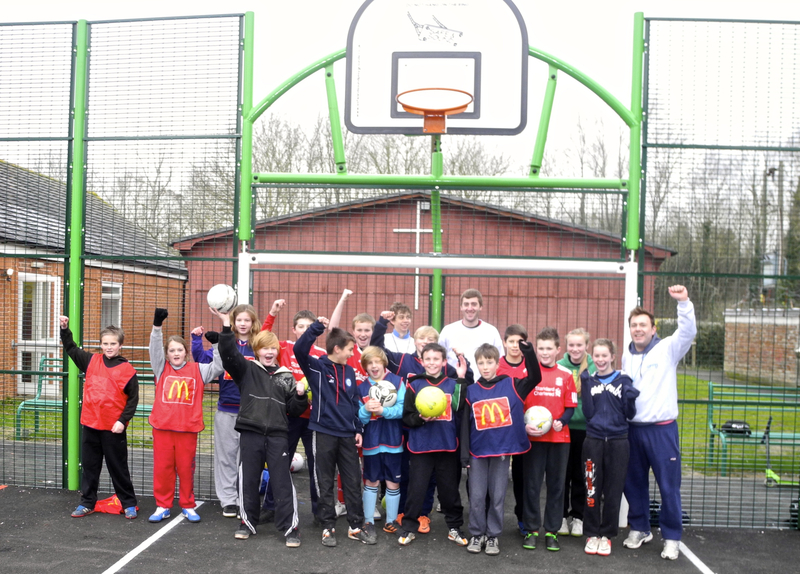 The aim is to serve our growing community practically as well as spiritually by offering modern, flexible facilities. 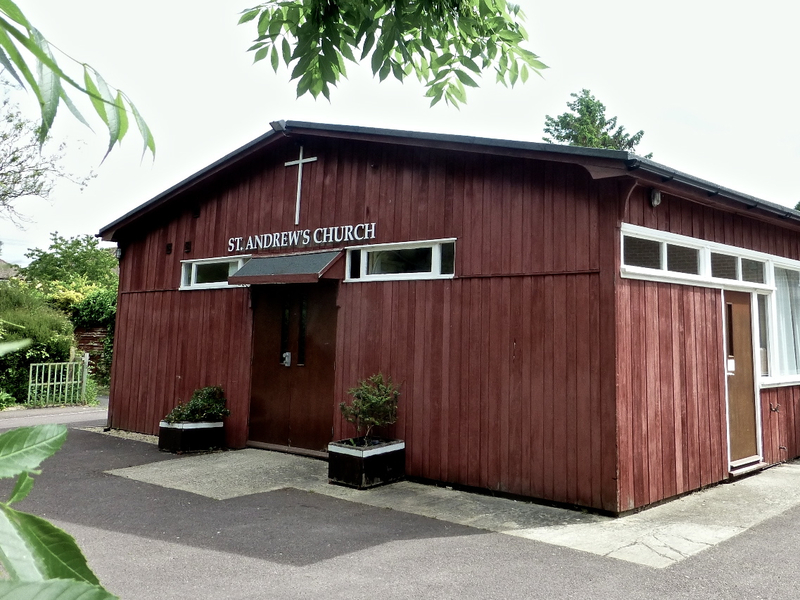 There is also a small adjacent building known as the STAC (St Andrew’s Centre). 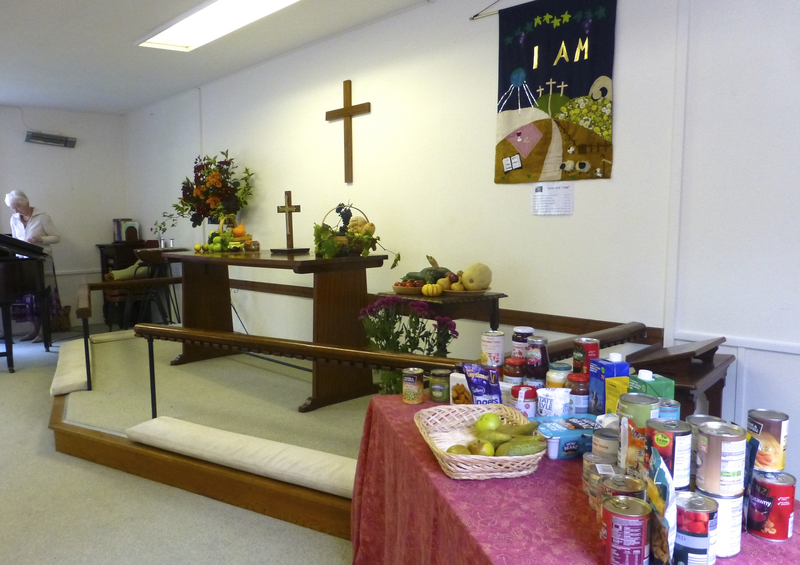 The main service is at 9.30am on a Sunday. It is informal and relaxed in style, and follows the Common Worship services of the Church of England. 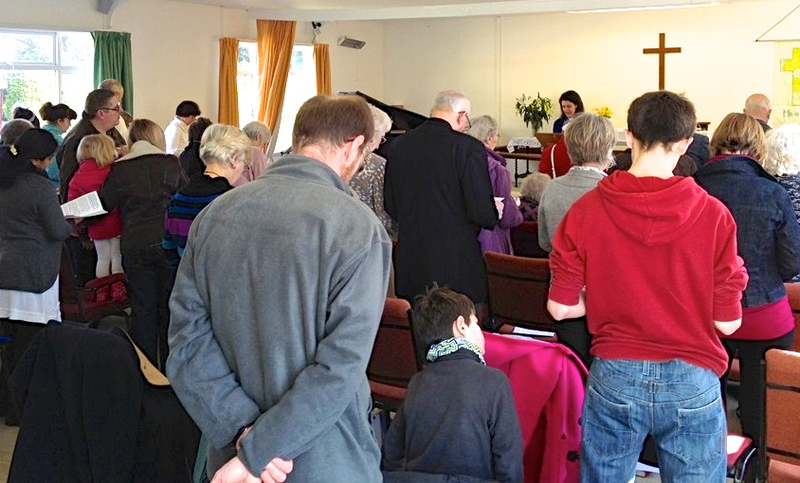 The congregation, who number between 35 and 50, is a friendly mix of older members and younger families. 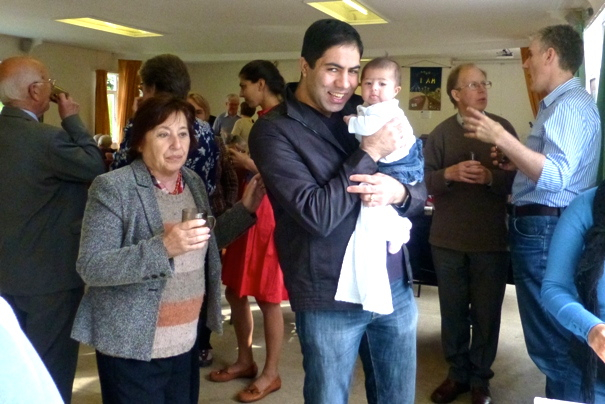 There is time after the service to chat over a cup of coffee, or to find a quiet corner for prayer with a church member. 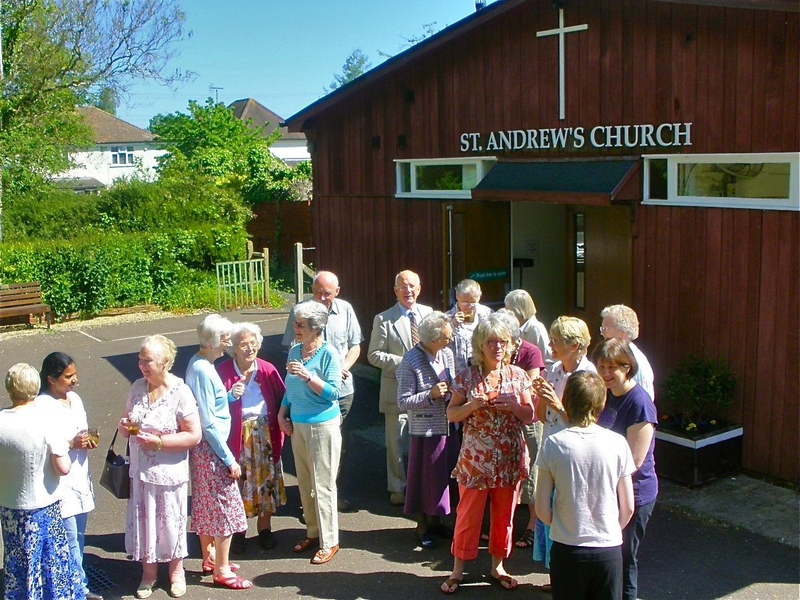 A wide range of church and community activities takes place on the St Andrew’s site each week. 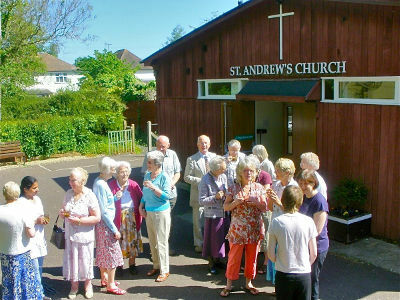 You can find out more about St Andrew’s at www.standrewsdeancourt.org.uk. 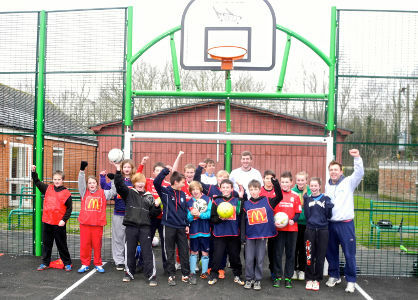 For safeguarding enquiries please contact us.